The new Highway 120 project, to…fit right in! Spring brings a lot of welcome sites and activities. It is a rebirth of anything and everything that could not or would not be a part of the cold winter months. Road construction fits into this category and spring has brought a lot of much-needed road work projects to life. 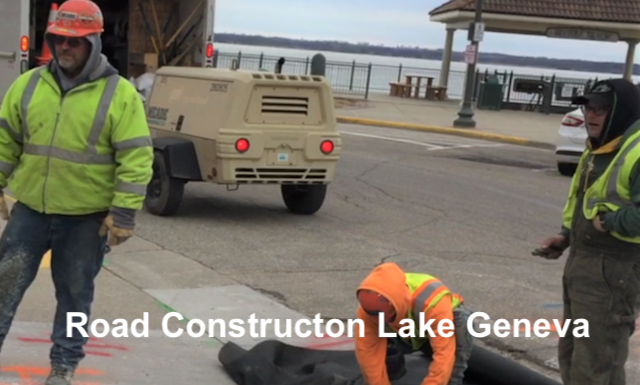 Downtown and the West end of Lake Geneva is completely torn up with work to be completed by Memorial Day weekend, as long as it all stays on schedule. Now we can expect the North and North East end of Lake Geneva to start a huge project as well. This is a state project that will run from April 2nd until November 2018. A very large reconstruction will take place starting at WI 120, from the traffic lights in front of the Geneva Square all the way to, or just past, the Como Creek. This road project will include roundabouts, traffic lights, a bridge over Como Creek, and drainage basins. This very large extensive job will require multiple short and long-term closures and detours. 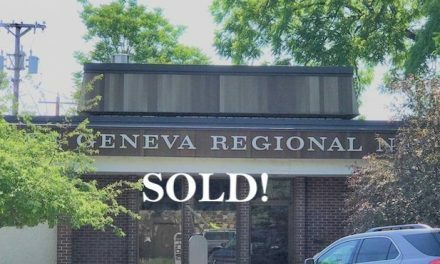 The Geneva Shore Report has been posting daily Traffic report on their Facebook page. Here is one from Tuesday, March 27, 2018. Bookmark, LIKE and set up notifications from the GSR page to stay up to date. 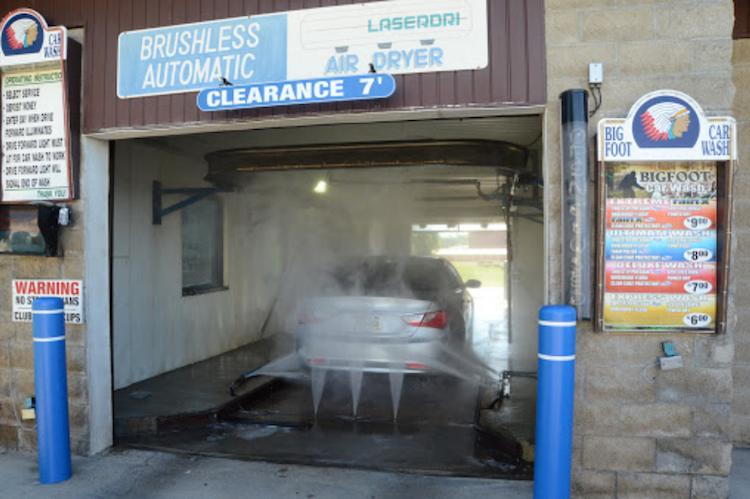 When car repairs and maintenance complicate life, Big Foot Car Wash and Quick Lube in Walworth makes things a lot easier. Leave it to them, they truly care and love to work on cars. If you need a car wash, oil change, new tires, or much more they are the ones to call.